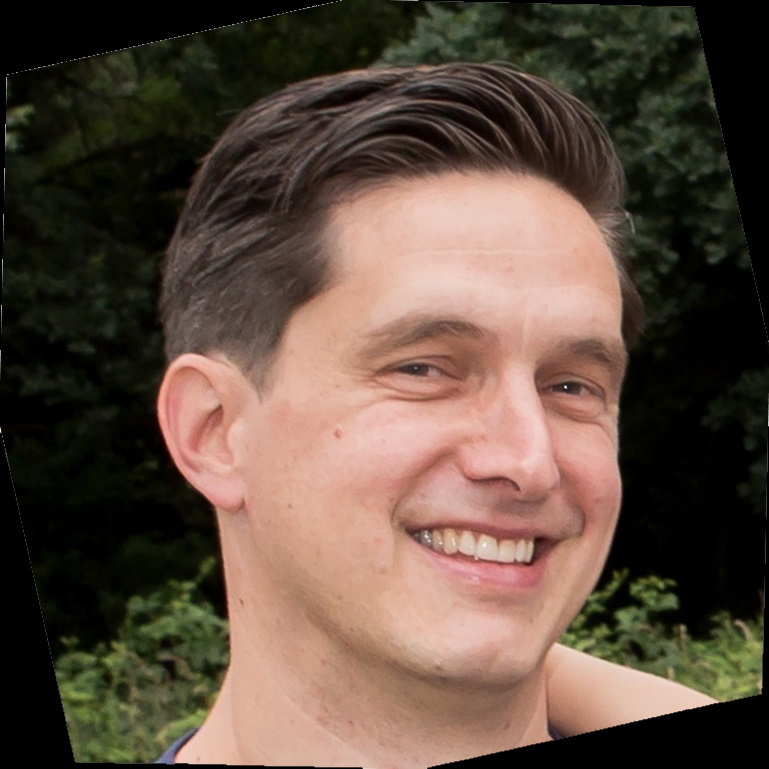 My name is Bart van Uden and I’m working as a developer for Valid in The Netherlands. I focus on Microsoft technologies for the web and cloud and recently started my journey into the world of IoT and AI. I’m passionate about learning new stuff and I try to keep up to date with the latest trends in tech. Incase, you want to get in touch, drop me a line on Twitter or LinkedIn.